Innovation in health and fitness is at an all-time high but to succeed in what is now a highly competitive and crowded marketplace, businesses need strong foundations, good market knowledge, a robust strategy and of course a few powerful connections. The handpicked consultancy team at Action PR is perfectly placed to offer strategic direction, industry introductions, market positioning, marketing foundations and more. For many our consultancy service provides invaluable support at a pivotal time. 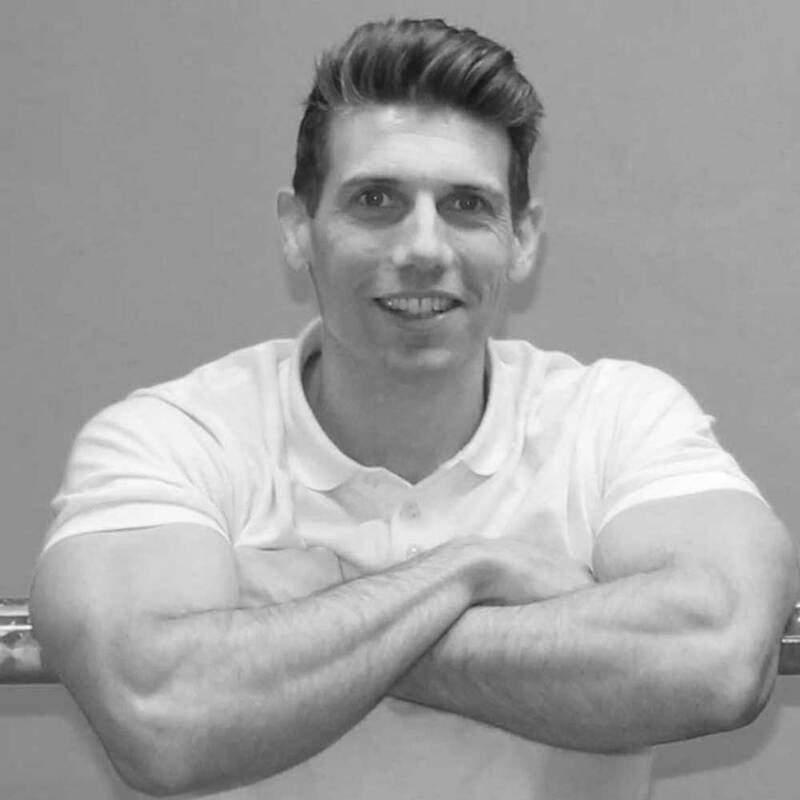 Rob has headed up Personal Training and Health and Fitness for large health club brands including Holmes Place, Virgin Active and David Lloyd Leisure in the UK, and Aspria internationally. Rob has developed and trained over 10,000 Personal Trainers and Fitness Professionals and has driven over £100 million in Personal Training income for the companies he has worked with. Michael is best known for innovation, creativity and concept development within the UK fitness industry with a multifaceted 30 year career. 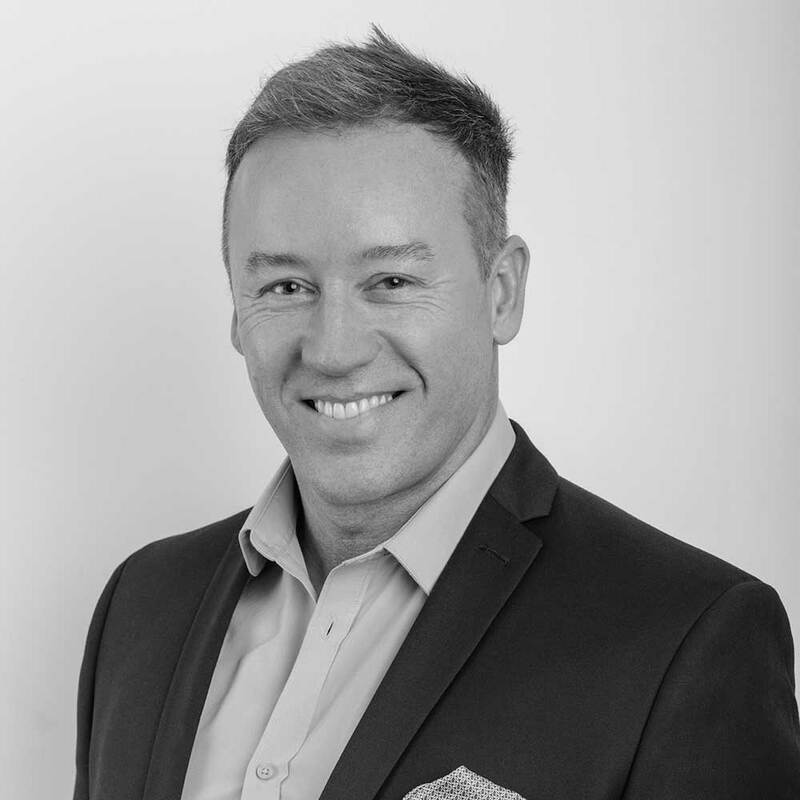 Michael spent 14 years in the public sector with 1Life culminating as Head of Fitness and Innovation before moving into the private sector as the Health and Fitness Director for the multi award winning Livingwell Premier Health Clubs across the UK and Australia. 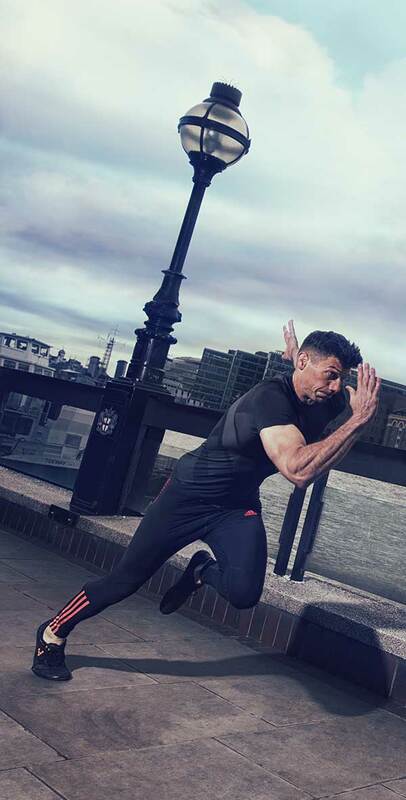 From there, Michael became head of Innovation and Development for Fitness First UK under his Creative Fitness UK consultancy brand. He also provides advice for investment consulting firms including Third Bridge, Guidepoint and Gerson Lehrman Group. Kristoph began his career as an elite strength and conditioning coach with the Houston Rockets and Houston Astros in Texas, USA. He moved in to education 15 years ago and is a qualified teacher and former associate lecturer with the University of Brighton. 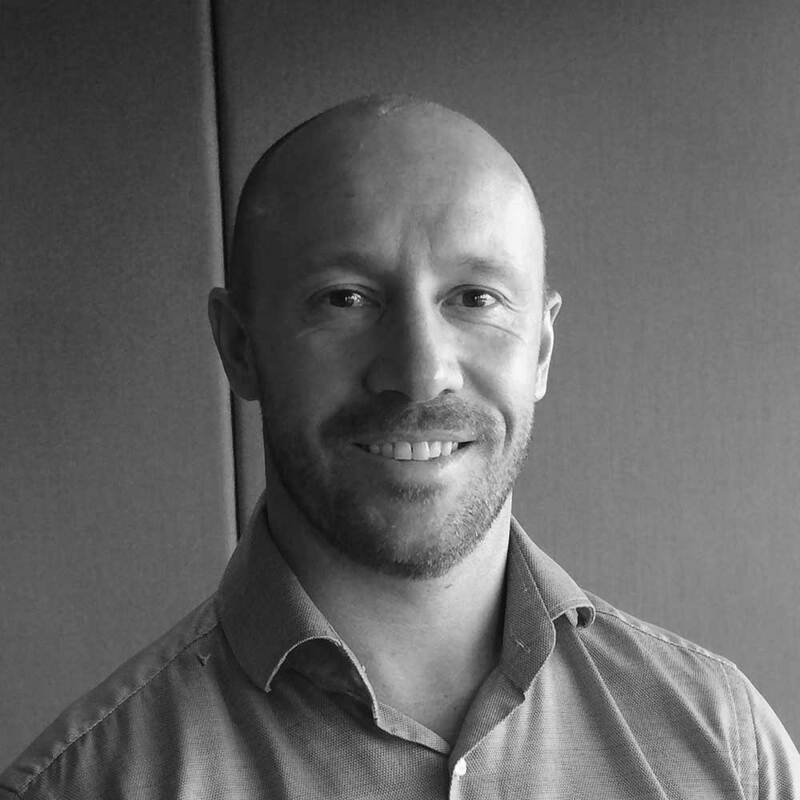 Kristoph is now the Director of S8 Training, which delivers bespoke fitness training solutions to individuals, academic institutions and fitness companies from operators to suppliers. Kristoph is passionate about training which delivers a real-world application, ensuring learners are confident in applying new knowledge straight away, resulting in training which provides measurable ROI. 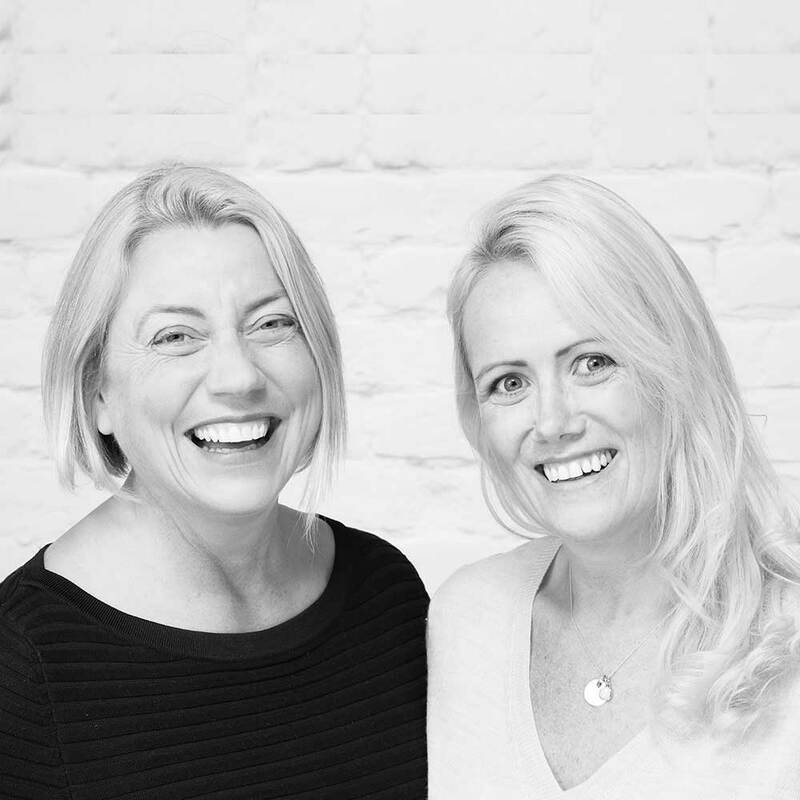 Upstartr, founded by Samantha Cullum and Vicky Mahony; helps new and established organisations to plan and set up the most effective systems and process; to optimise and to use design thinking to plan and deliver new and existing product and service creatively and efficiently. Samantha Cullum is an operations professional and strategist who understands the stages of a company’s development and is able to build teams, processes and systems which encourage business success. Samantha has a creative, yet pragmatic and practical approach and has led and overseen business set up, integration and expansion and the operational roll out of product and services in the UK, Europe and the US in public and privately owned companies. Prior to founding Upstartr Samantha ran her own consultancy, was Product and Operations Director for a tech start up; the CEO of an IT education charity and Head of Operations at both Fitness Professionals and YMCAfit. Vicky Mahony is an experienced program and project manager with a successful performance record in publicly listed and privately owned start-ups and SMEs. Vicky has devised and led programs in digital, product development and education; ensuring an integrated and timely delivery to business and funding milestones. Vicky has overseen global roll out of products working with local and international agencies and teams. Vicky started her career as Regional Academy Manager for Holmes Place Health clubs, before moving into a Global Content Manager role for Ptonthenet and ViPR. Prior to founding Upstartr Vicky worked for Cloudtag, a wearable tech company. Business Operations – Maximising people potential and optimising business process and systems. Using creative ‘Design Thinking’ and problem solving; inspiring new thinking within the business to deliver what your customers really need.